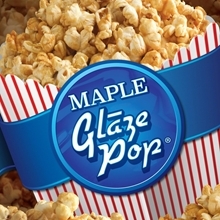 The pioneer of sweet popcorn, Glaze Pop ®burst onto the scene in the ’80s and hasn’t looked back since. 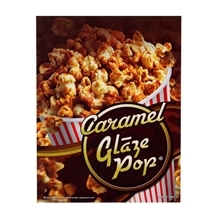 With an amazing array of flavors and sizes, Glaze Pop® is the worldwide leader in sweet popcorn taste. Just add the mix to your kettle with your corn and oil. 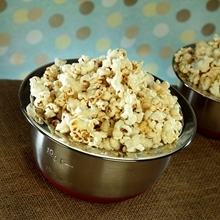 It's the ideal way to produce a light, great-tasting caramel corn every time. 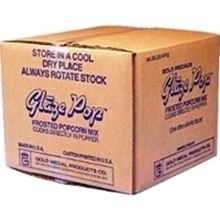 All items shipped from Cincinnati, Ohio. 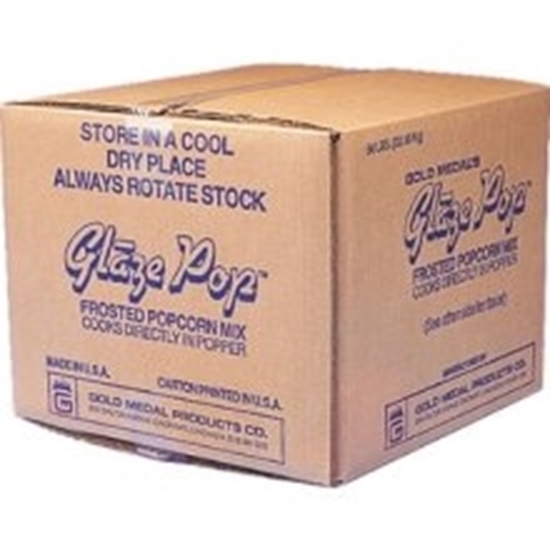 Prices shown are per case.